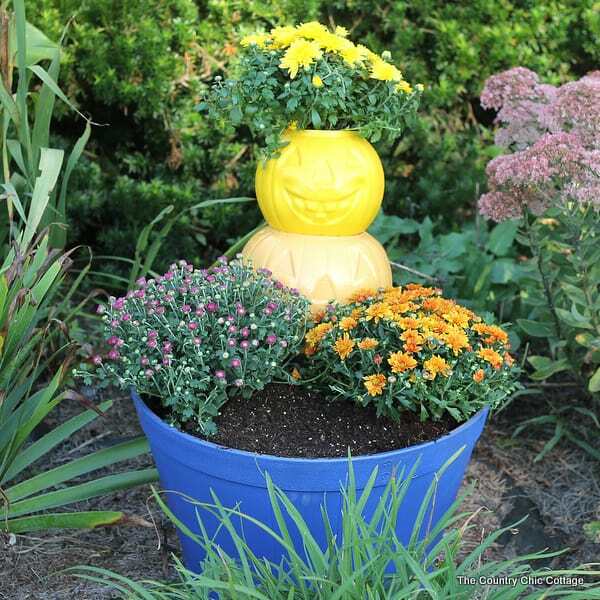 It’s pumpkin season and you guys have been creating away with pumpkins! 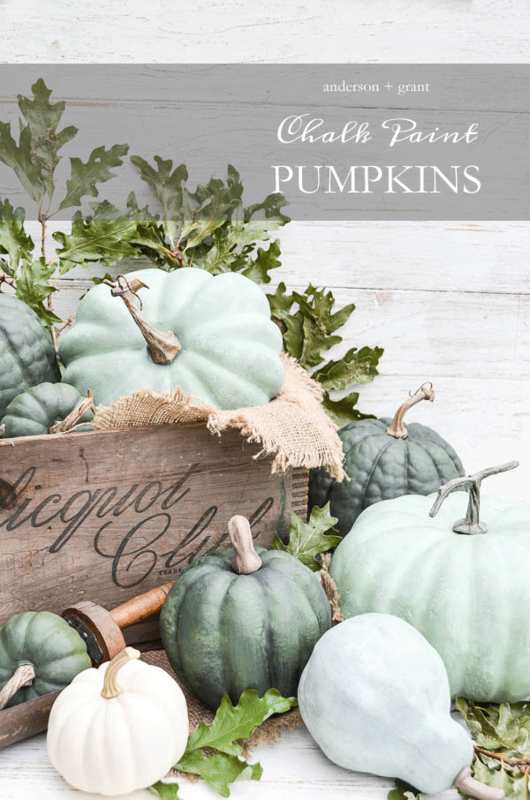 So this week’s features are all about pumpkins, both craft pumpkins and home decor… love what you guys do! 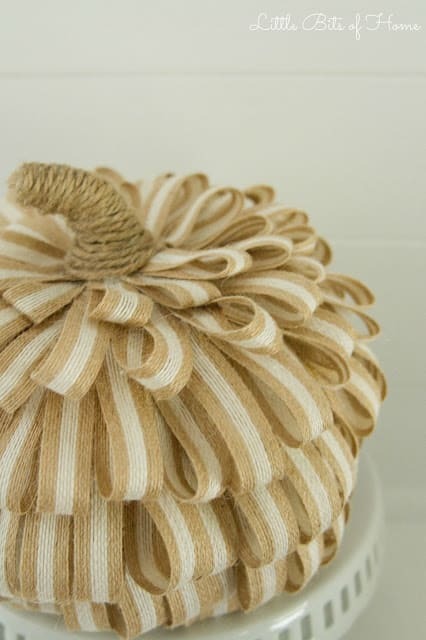 You can check out my Pumpkin Crafts and Decor and my Pumpkin Recipes! 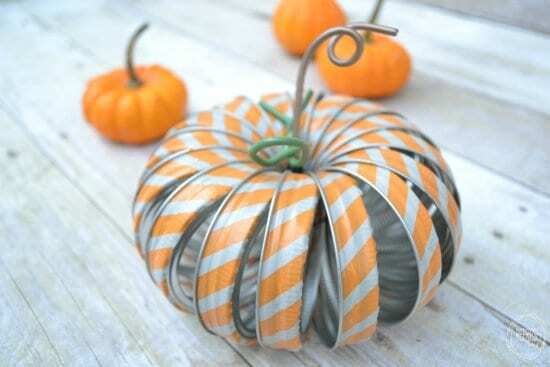 Thanks so much for including my mason jar ring pumpkins this week in your features!! Have a great one! 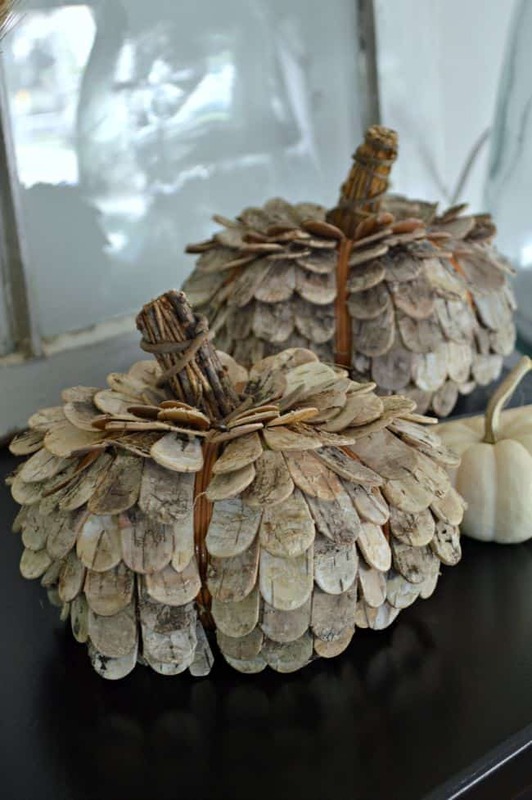 Awesome pumpkins! Very clever idea’s for something different. 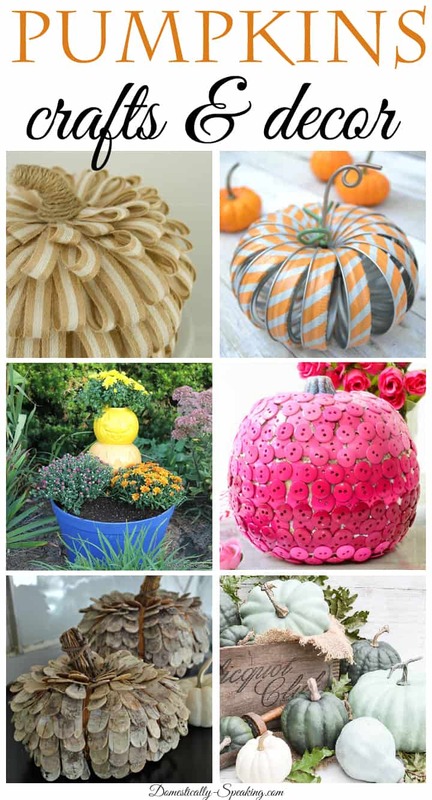 Hi Maryann – thanks so much for including my pink button pumpkin with these fabulous pumpkin projects! Pinned! Have a happy Sunday!